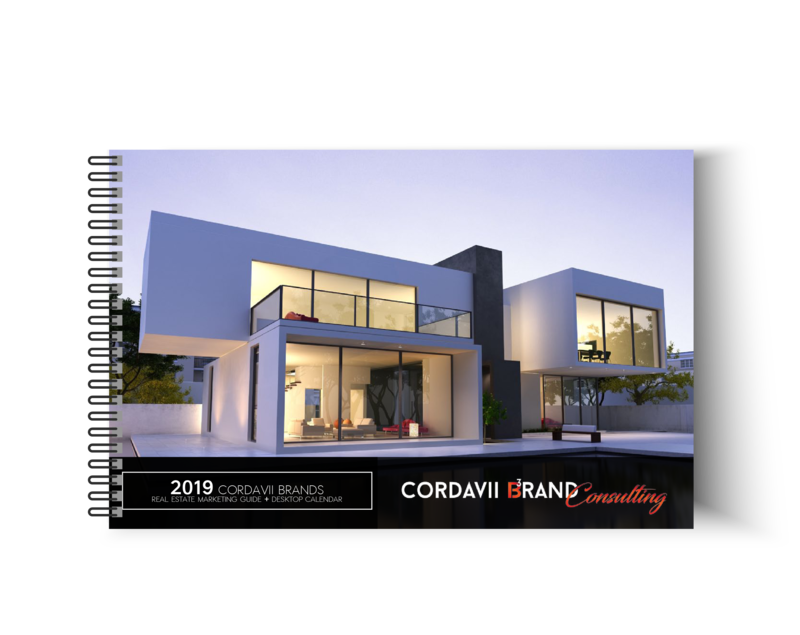 Firstly, Cordavii Brand Consulting is providing a Downloadable Calendar. 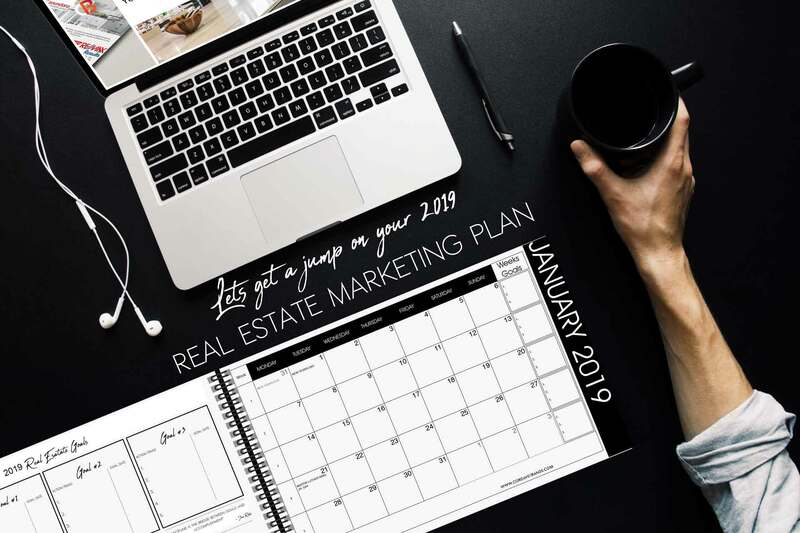 This 2019 Real Estate Marketing Calendar is designed for your Real Estate Marketing efforts. 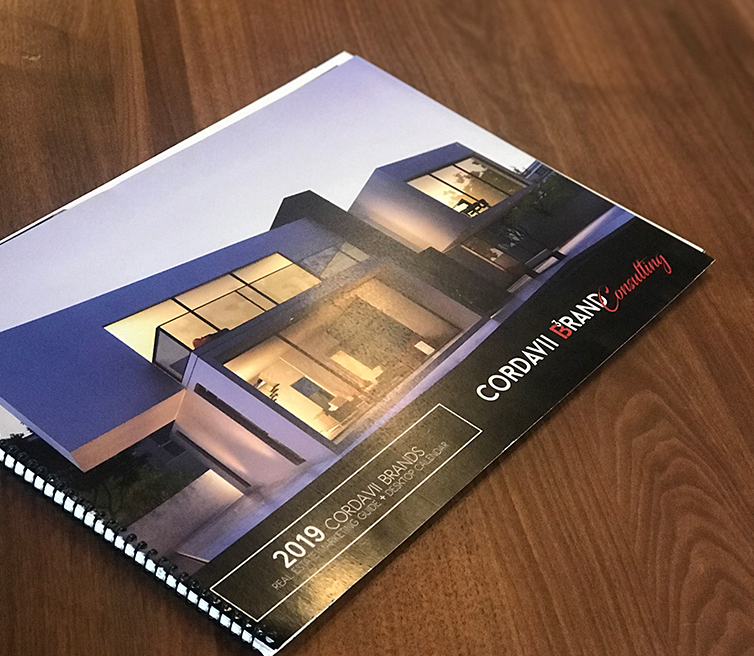 Therefore, If you are an agent, broker or Realtor® looking to plan for 2019 this is for you. 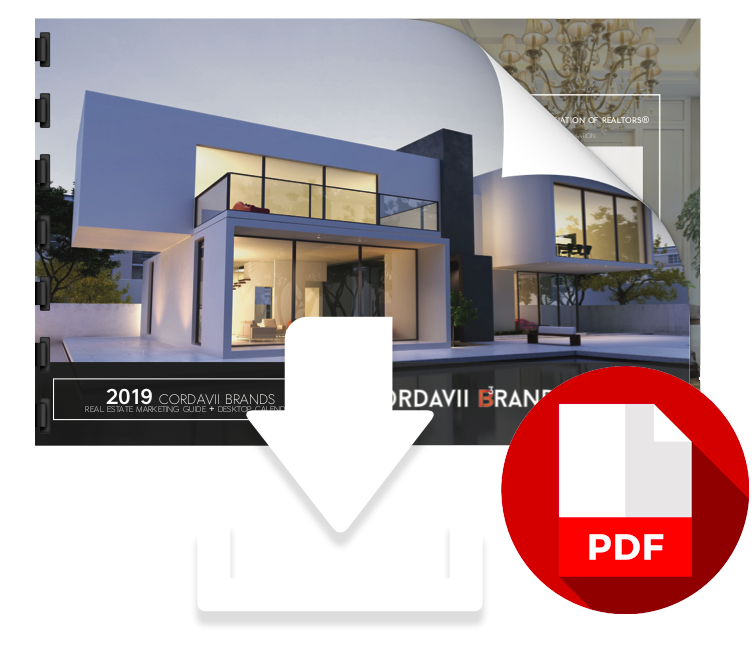 This useful guide gives a productive agent one place to pre-plan and design their marketing strategy for the year. 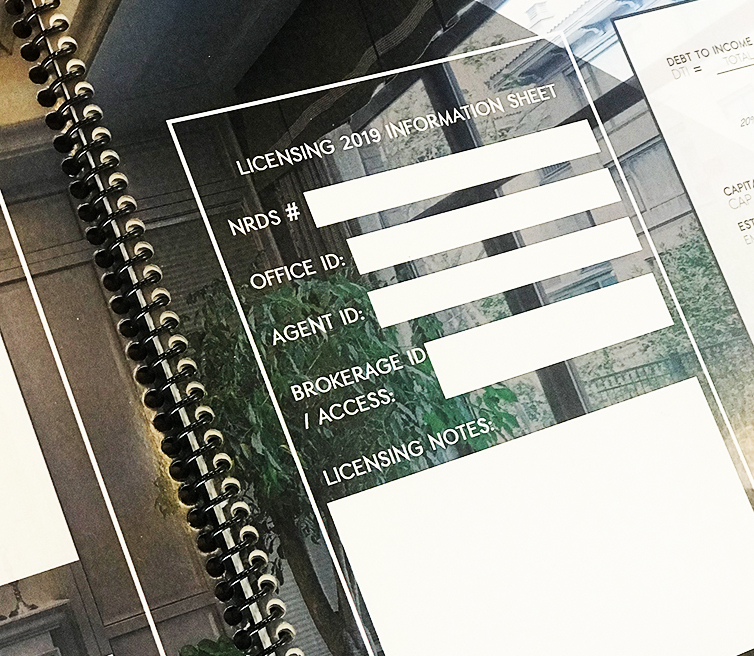 By utilizing some informative monthly marketing ideas, agents and brokers can have some value-added customer connection points. We tailored this tool for month by month use. 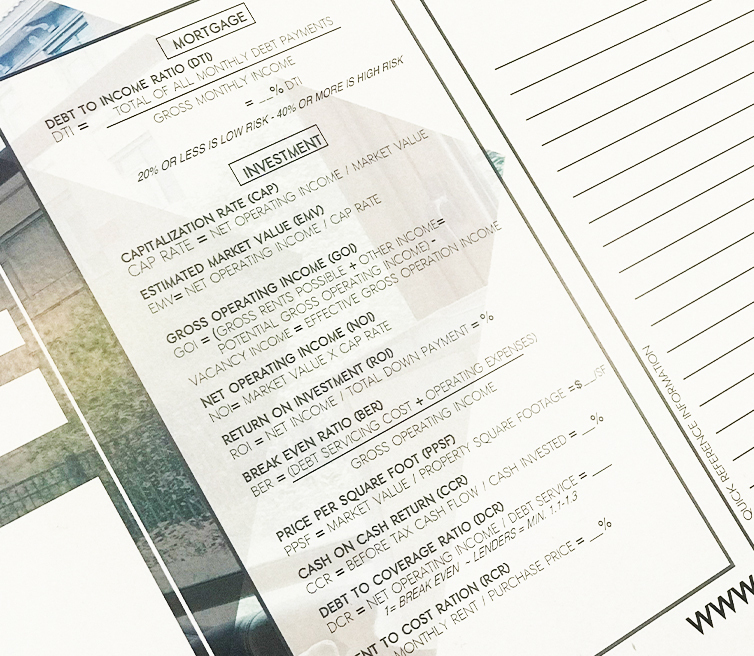 Designed to help you tackle social media, direct mail and phone based engagements. WHO IS THIS CALENDAR FOR? Designed for you, the active Agent! 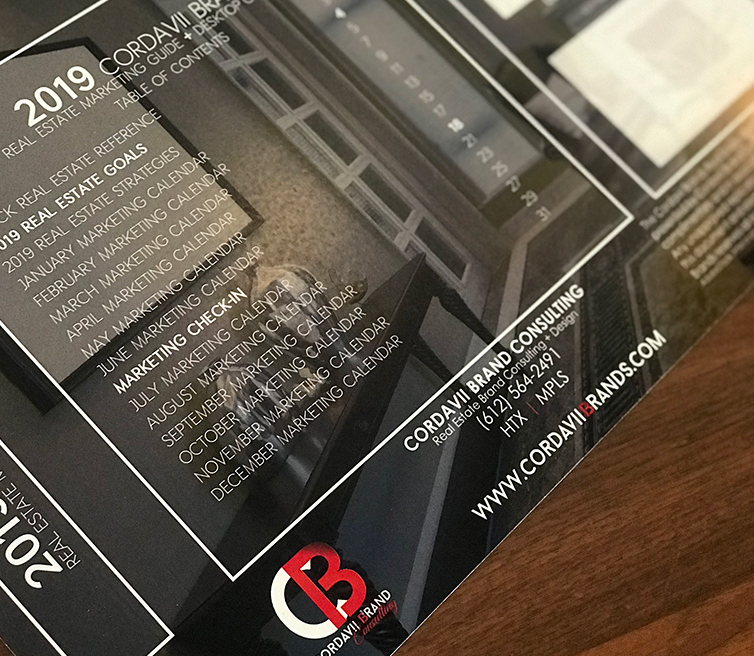 This calendar was designed for real estate agents and brokers looking to get ahold of their marketing. First, by providing an early plan. Preplanning is everything. Seeing it through is the second all important part. Agents can put their Marketing efforts on cruise control focusing on whats is important; their clients. Secondly, we design this tool for new agents. 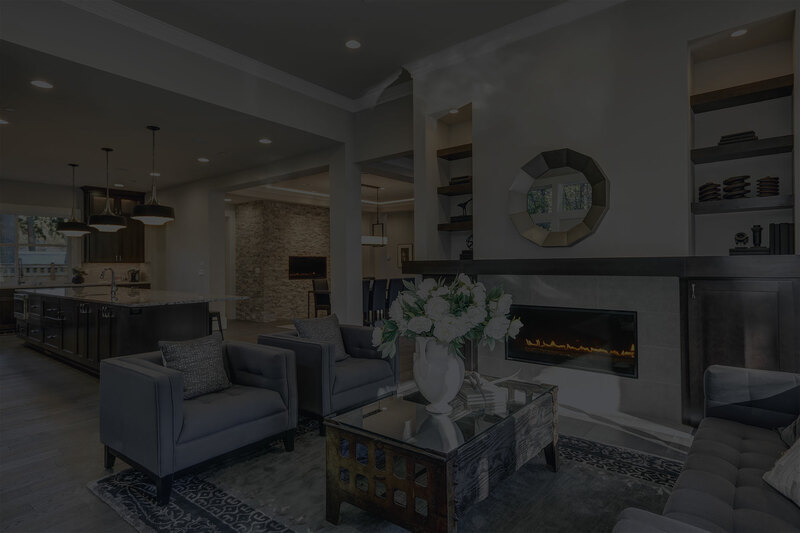 New Real Estate Agents looking to learn some easy ideas? 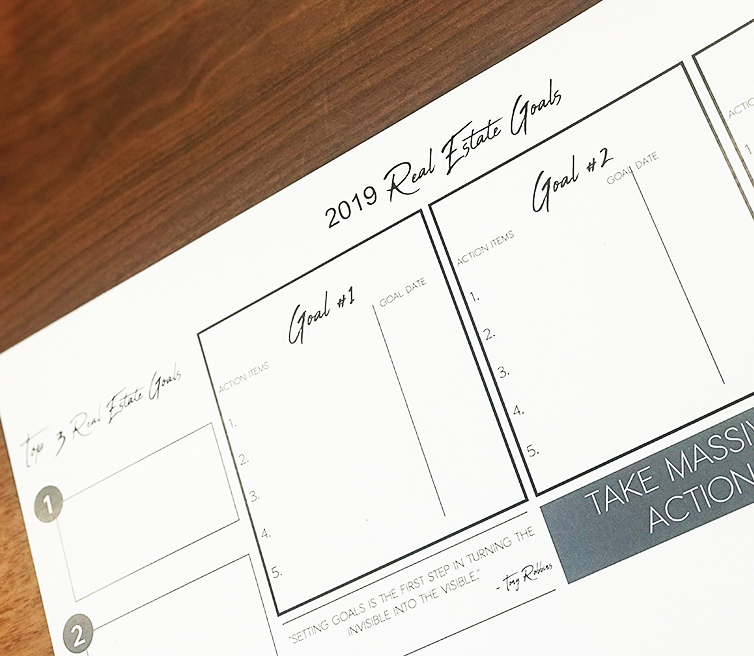 To help start engaging clients new agents can use this tool. Of course your sphere is important. If your looking for additional clients outside of your sphere, this calendar is for you! Likewise, even seasoned agents looking to expand into other marketing avenues can use it. Avenues like social media marketing and brand strategy. Above all, successful agents and brokers know Real Estate Success. These agents know that their real estate success or failure is written in the details or lack thereof. One big piece of this success is planning. Planning also starts with a successful and cohesive executed marketing plan. Furthermore, this essential step to long term success include creating S.M.A.R.T. 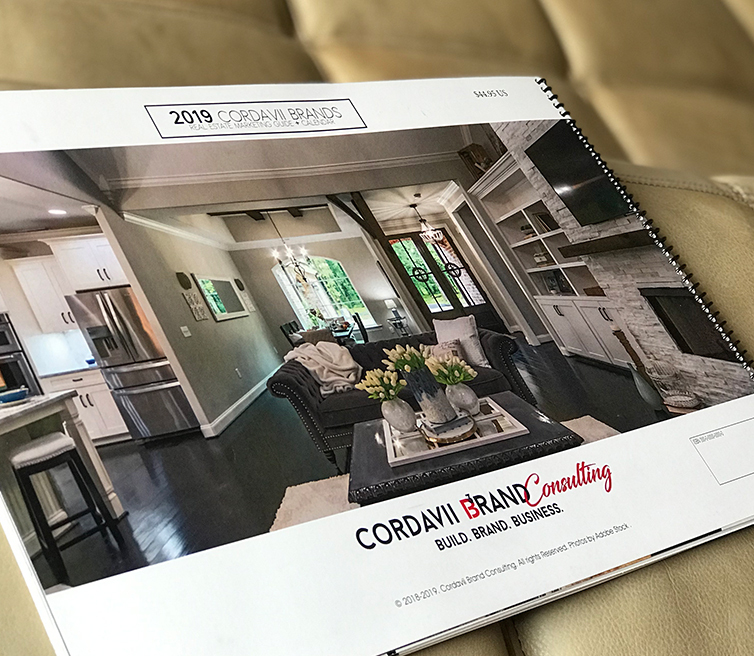 Goals, identifying key resources and executing with a level of consistency that any home seller would appreciate and any mother would love. 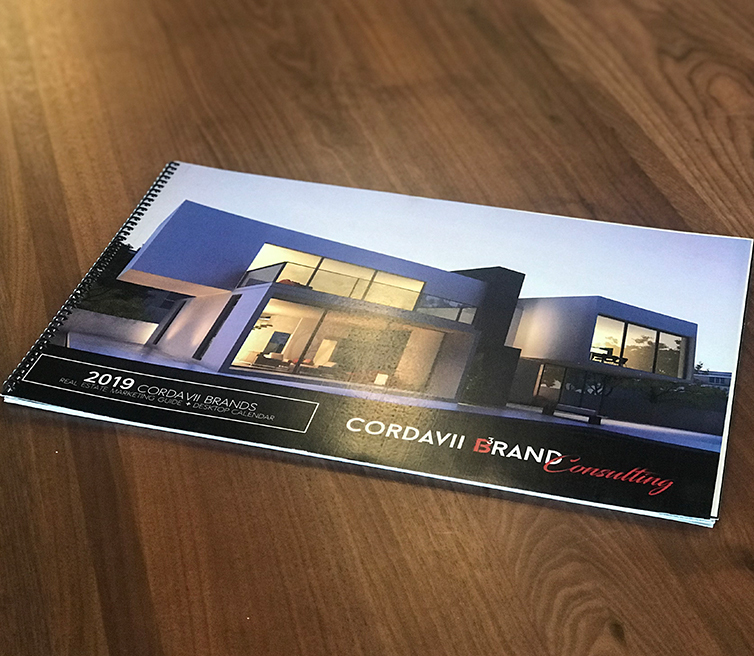 And by utilizing the Cordavii Brand Real Estate Marketing Calendar, our goal is to help bridge that gap between thought and action. Frequently, if agents and brokers make this process a labor of love they can start to eternalize, execute and evaluate better. Overall, we are sure this new effort will lead to Real Estate Success. 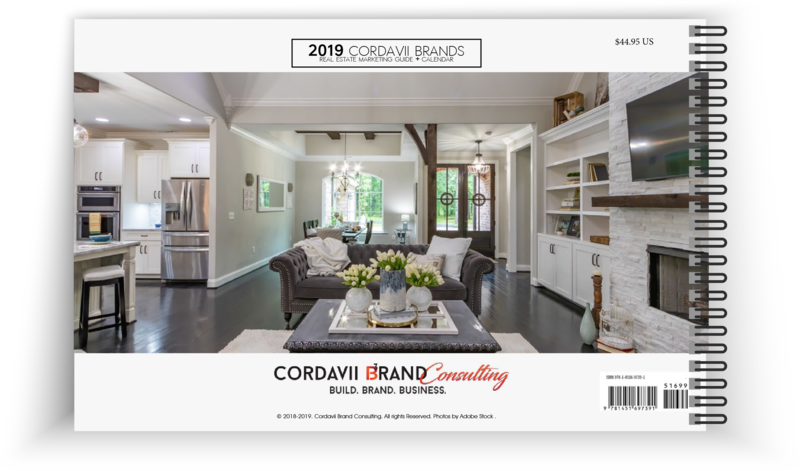 Purchase the 2019 Real Estate Marketing Calendar download today! Purchase Now + Ship It!